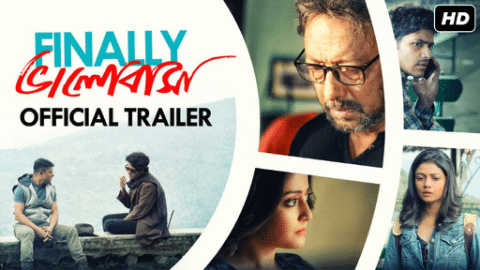 Kolkata, 17th January 2019 – Anjan Dutt is ready with three idiosyncratic love stories put together in one film right before Valentine’s Day. 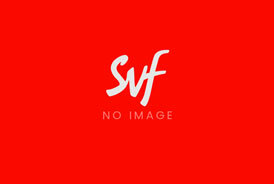 Produced by SVF, the film is called ‘Finally Bhalobasha’ – slated to release on 8th February 2019. The film carries the tagline: “Hormones run faster than emotions”. A trapped woman in search of freedom in Asansol where Raima Sen is married to a business man played by Arindam Sil who regularly beats her up and kills anyone who comes in their way. Arjun Chakrabarty is his assistant who takes pity on Raima Sen and tries to help her escape the clutches of Arindam Sil. ‘Chander Pahar’, ‘Zulfiqar’, ‘Yeti Obhijaan’, ‘Amazon Obhijaan’, ‘Guptodhoner Sondhane’, ‘Byomkesh Gowtro’, ‘Ek Je Chhilo Raja’ and critically acclaimed ‘Meghe Dhaka Tara’, ‘Cinemawala’, ‘Dhananjoy’, ‘Asche Abar Shabor’, ‘Aami Ashbo Phirey’, ‘Uma’, ‘Generation Aami’ to name a few.